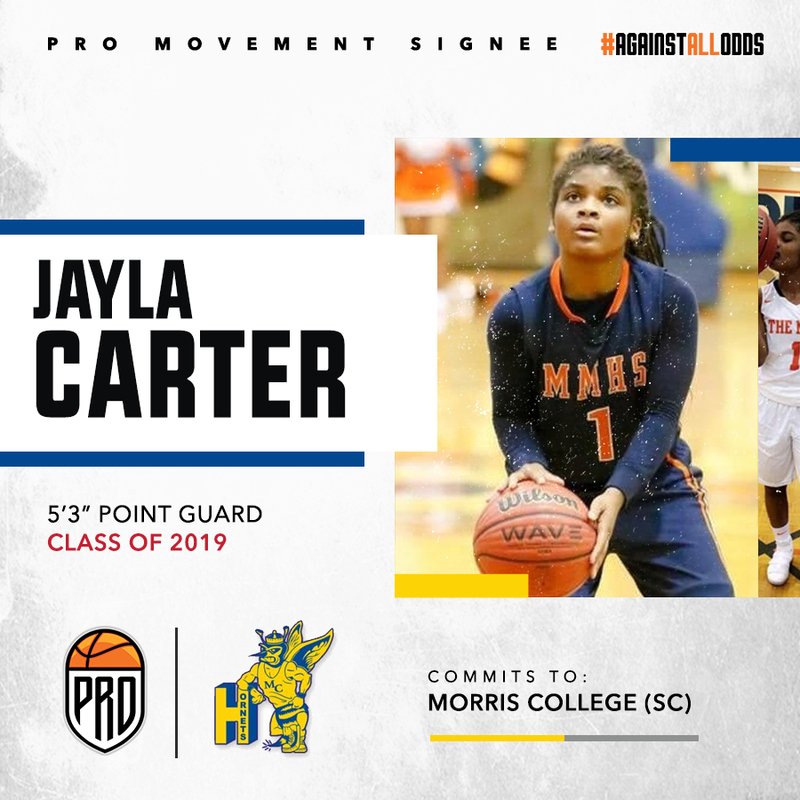 Jayla Carter Signs with Morris College (SC)! 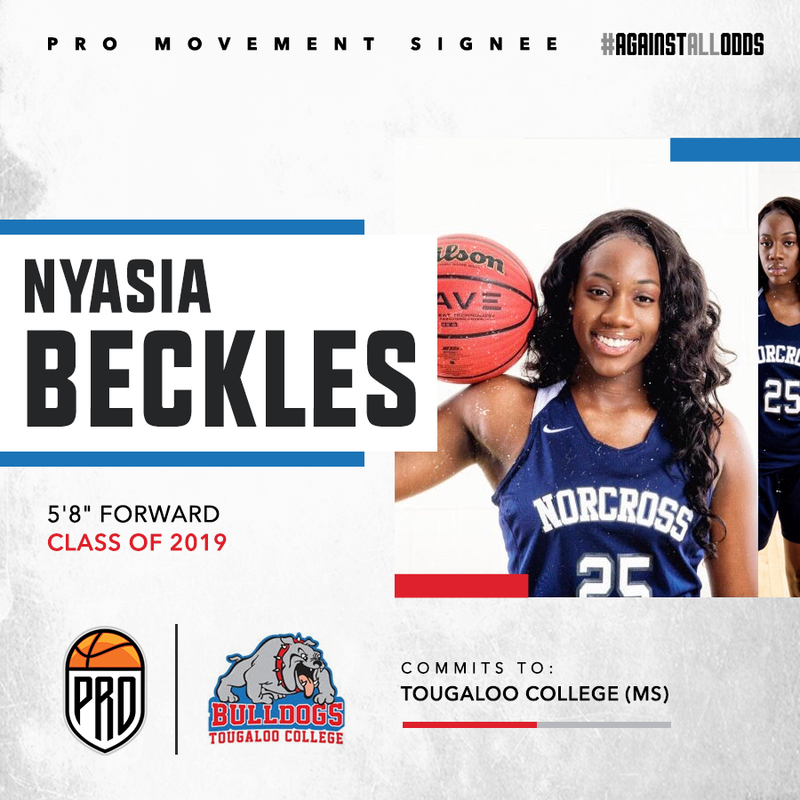 Nyasia Beckles has committed to Tougaloo College (MS) ! 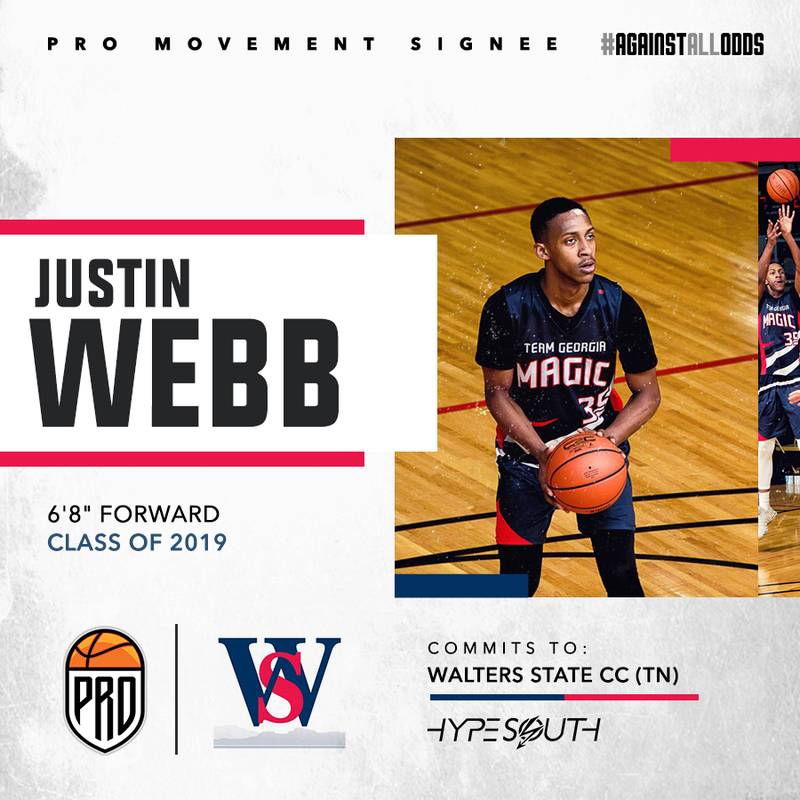 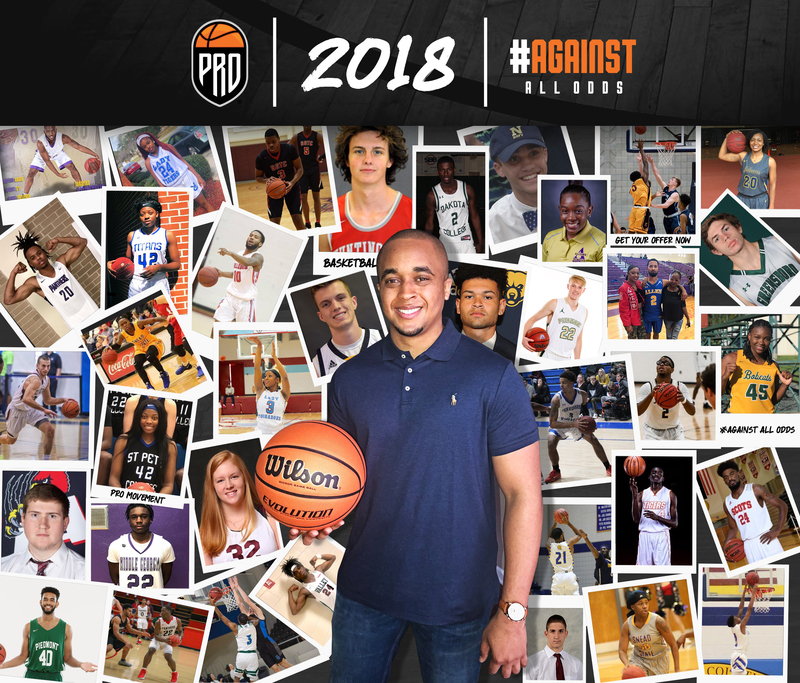 Justin Webb Signs with Walters State CC (TN)! 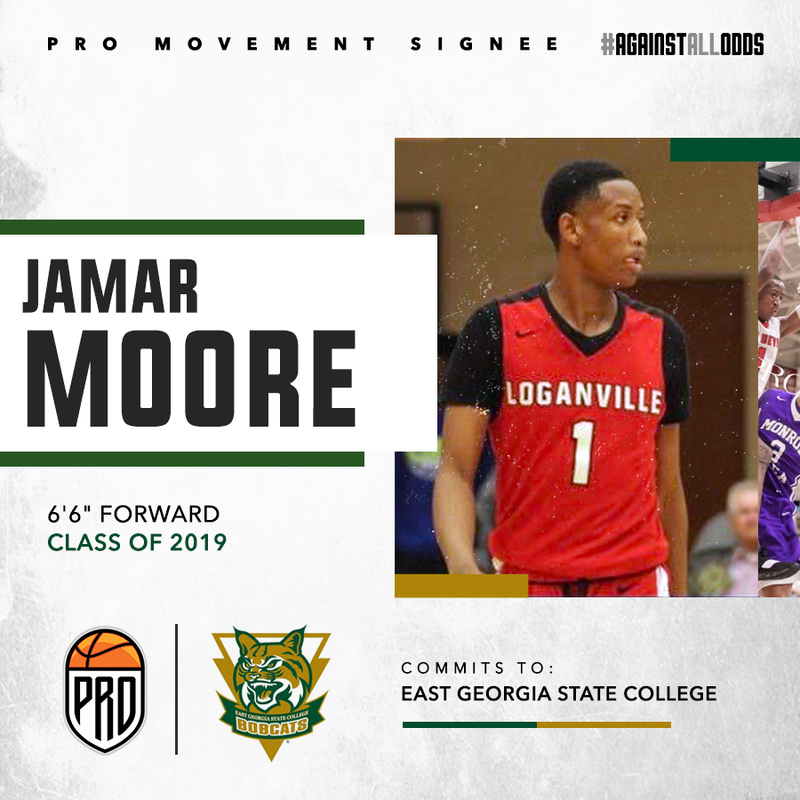 Jamar Moor Commits to East Georgia State! 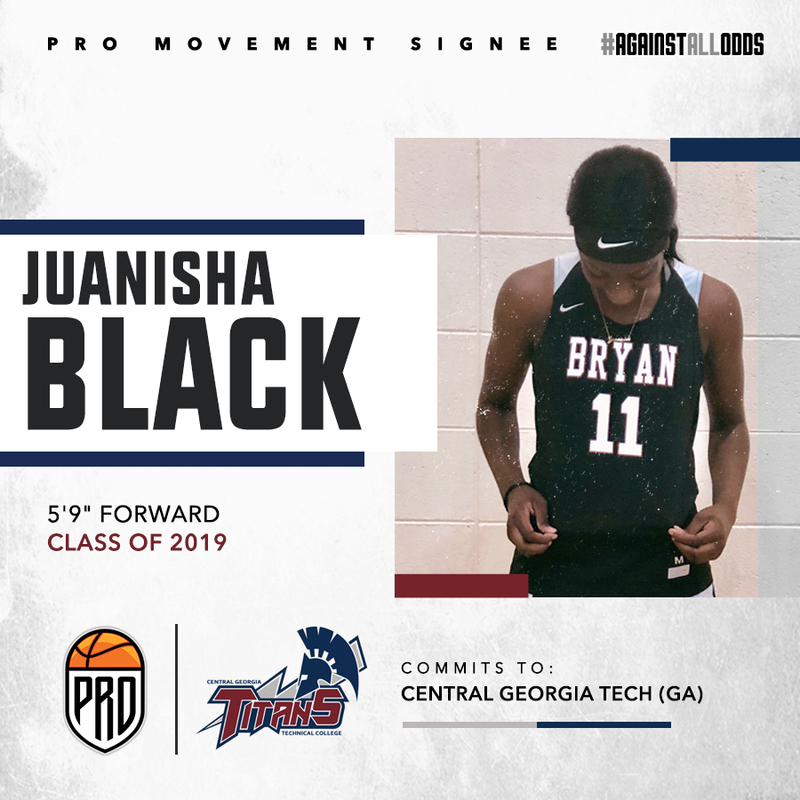 Juanisha Black Commits to Central Georgia Tech!